Without doubt, 2012 is a big year for all things British. With the frenzy of Union Jack waving, royal-mad Diamond Jubilee celebrations, and the recent London Olympics. The Little Legs Company is a sweet online store that is packed with British and overseas designers. There are some Babyology favourites such as Tootsa MacGinty and Red Urchin, but right now we’re excited about the thoroughly British offerings from Pixie Dixie. 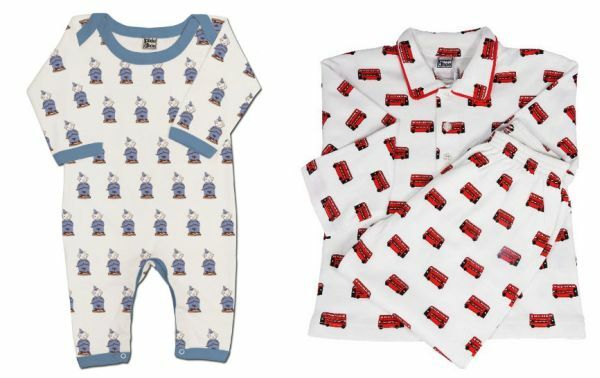 Just try to resist the cutest traditional Pixie Dixie pyjamas featuring the Grenadier guards from Buckingham Palace, London buses and London taxis. 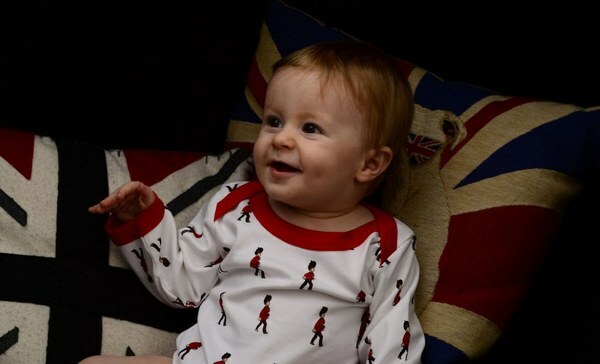 For babies, there are growsuits patterned with London ‘bobbies’ or the Buckingham Palace guards. Complete the British bedtime with a muslin wrap or a blanket patterned with the iconic Grenadier guards. Growsuits are priced at £19.99 and pyjamas begin at £26.99. The Little Legs Company will ship to Australia.